Cells respond rapidly to endoplasmic reticulum (ER) stress by blocking protein translation, increas- ing protein folding capacity, and accelerating degradation of unfolded proteins via ubiquitina- tion and ER-associated degradation pathways. The ER resident type 2 deiodinase (D2) is normally ubiquitinated and degraded in the proteasome, a pathway that is accelerated by enzyme catalysis of T4 to T3. To test whether D2 is normally processed through ER-associated degradation, ER stress was induced in cells that endogenously express D2 by exposure to thapsigargin or tunicamycin. In all cell models, D2 activity was rapidly lost, to as low as of 30% of control activity, without affecting D2 mRNA levels; loss of about 40% of D2 activity and protein was also seen in human embryonic kidney 293 cells transiently expressing D2. In primary human airway cells with ER stress resulting from cystic fibrosis, D2 activity was absent. 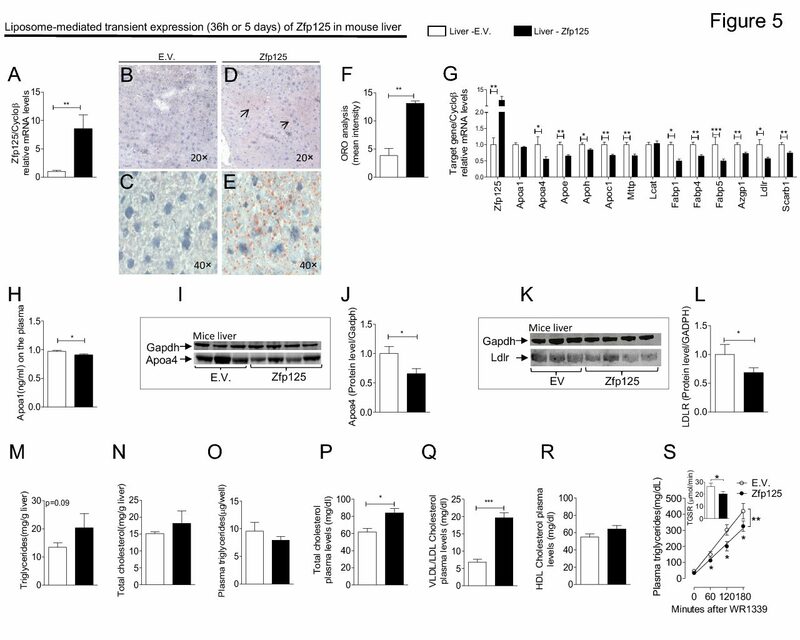 The rapid ER stress-induced loss of D2 resulted in decreased intracellular D2-mediated T3 production. ER stress-induced loss of D2 was prevented in the absence of T4, by blocking the proteasome with MG-132 or by treatment with chemical chaperones. Notably, ER stress did not alter D2 activity half-life but rather decreased D2 synthesis as assessed by induction of D2 mRNA and by [35S]methionine labeling. Remarkably, ER-stress- induced loss in D2 activity is prevented in cells transiently expressing an inactive eukaryotic initiation factor 2, indicating that this pathway mediates the loss of D2 activity. In conclusion, D2 is selectively lost during ER stress due to an eukaryotic initiation factor 2-mediated decrease in D2 synthesis and sustained proteasomal degradation. This explains the lack of D2 activity in primary human airway cells with ER stress resulting from cystic fibrosis. Rafael Arrojo e Drigo, Tatiana L. Fonseca, Melany Castillo, Matthias Salathe, Gordana Simovic, Petra Moha ́csik, Balazs Gereben, and Antonio C. Bianco. Molecular Endocrinology. September 20, 2011. PMID: 22053000.